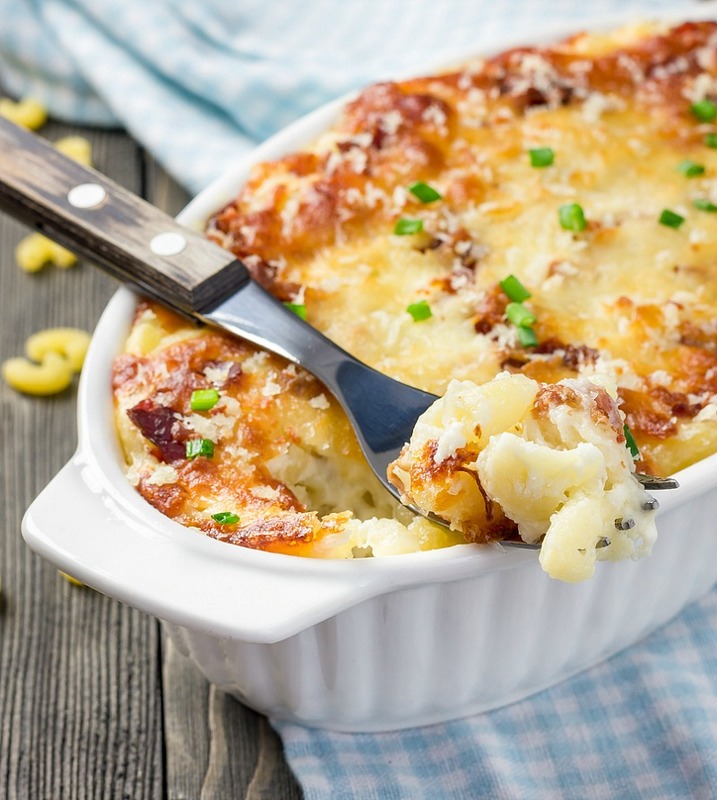 One of my all time favorite dishes is Baked Macaroni and Cheese. My kids also love it so this is the perfect pasta recipe for those days when your family and you are craving comfort food at its best! I was born and raised in the beautiful Canary Islands. We have delicious food there but Mac and Cheese is not something that is part of our menus. I was 18 the first time I had this cheesy and yummy dish, when I first came to the USA. 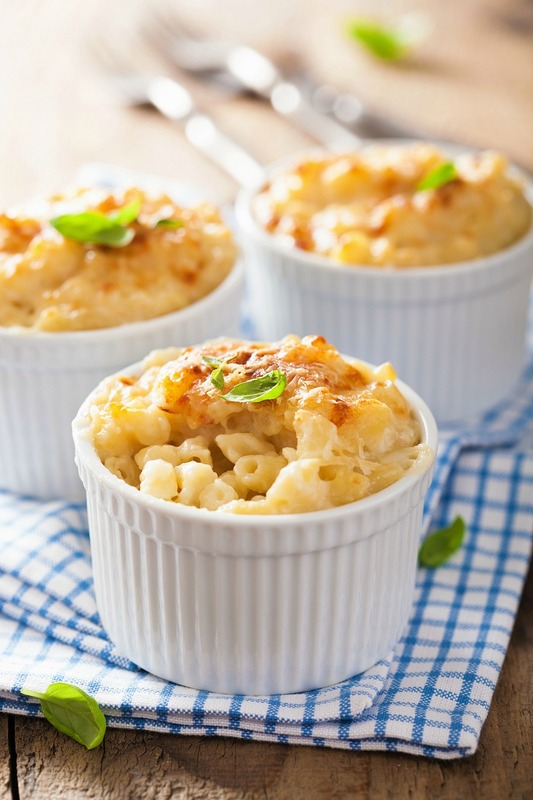 Since that first bite Macaroni and Cheese has been one of my favorite comfort foods and I especially love it when my Mac and Cheese is baked! I hope you enjoy this recipe as much as our family. It’s easy to make and always delicious! 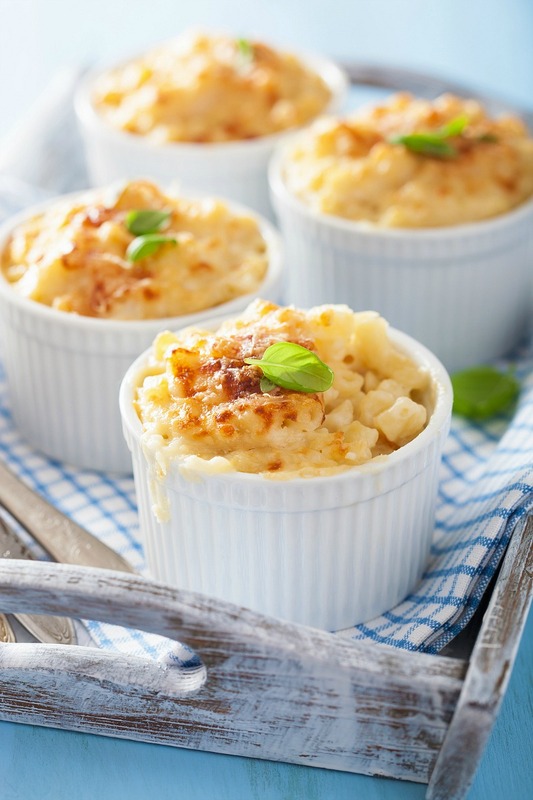 You can bake the macaroni and cheese in a single baking dish or in individual baking dishes. One way or another this Mac & Cheese is always delish! 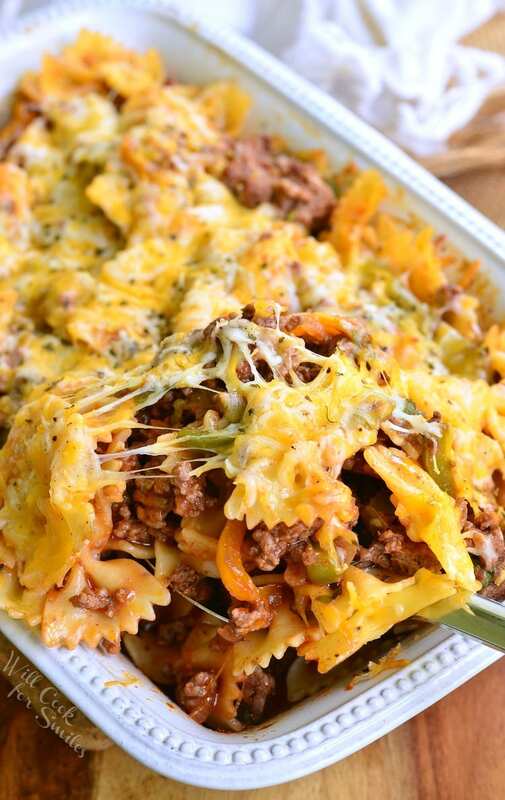 Here are some other pasta recipes that we love! 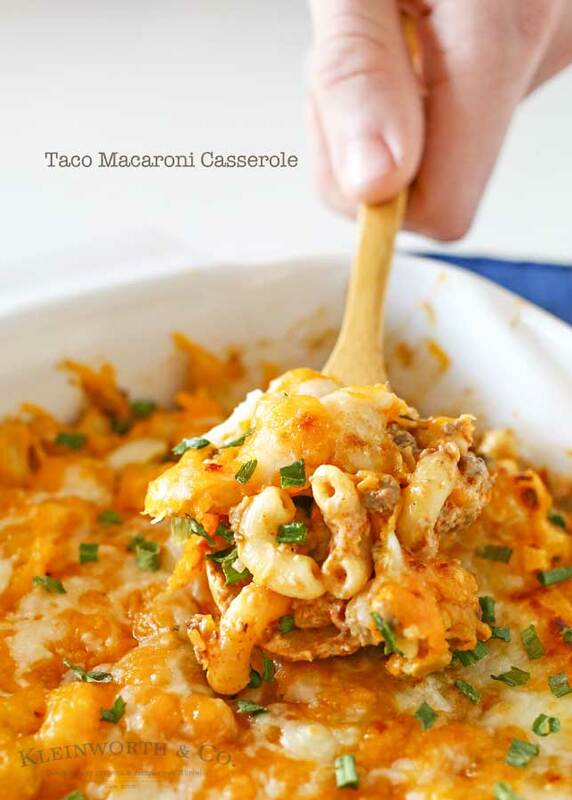 This Taco Macaroni Casserole has all the flavors of your favorite taco, beef, seasonings, salsa, sour cream – yep, it’s all in there. But then we mix it in to some macaroni noodles & then bake it like a casserole. Oh my word- it’s scrumptious! 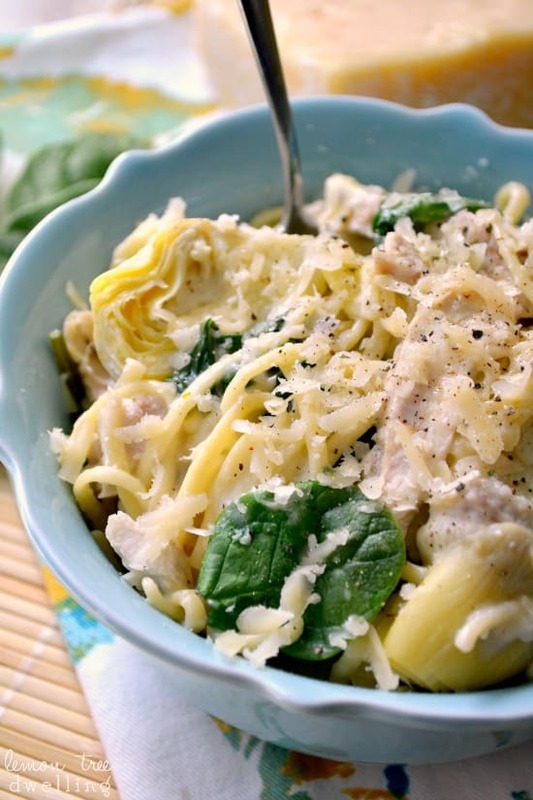 This Chicken Pasta with Spinach & Artichoke is amazing! It has all the flavors of the spinach artichoke dip you love….without all the heavy cream! A perfect springtime lunch or dinner recipe and so simple! Make sure to subscribe below to receive more easy recipes. Ooh, this looks so delicious!